The software giant raised its dividend by a modest 9.5 pct, virtually assuring the company will increase the $58 bln hoard on its balance sheet. Why the AAA-rated outfit needs so much dry powder isn’t clear – but it may tempt boss Satya Nadella into extravagant dealmaking. 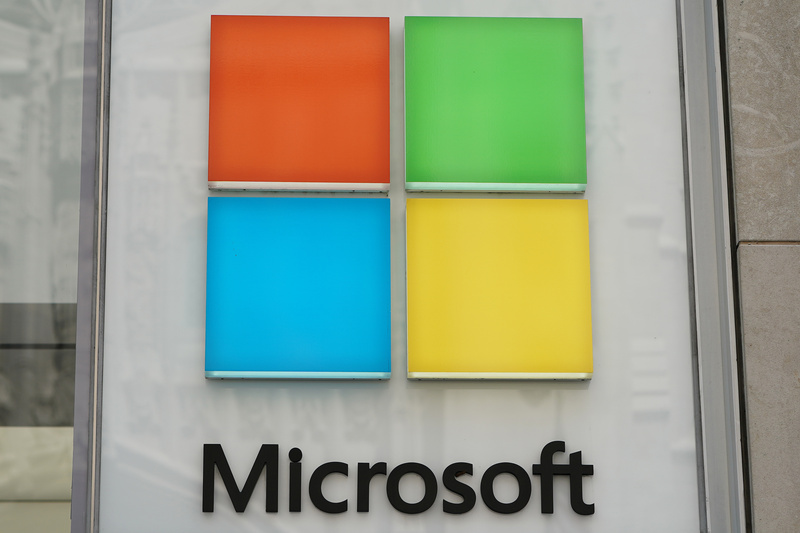 Microsoft said on Sept. 18 that it was raising its quarterly dividend by 9.5 percent, to 46 cents per share. Over the last 12 months, the company paid out $12.7 billion in dividends.